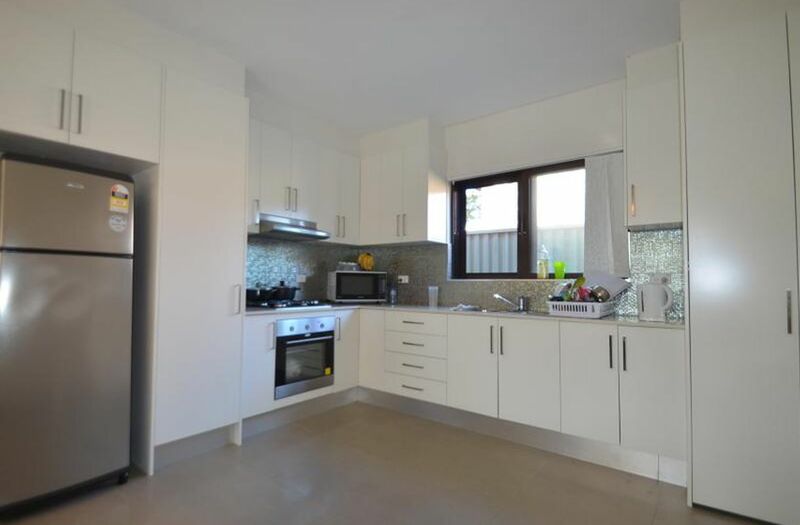 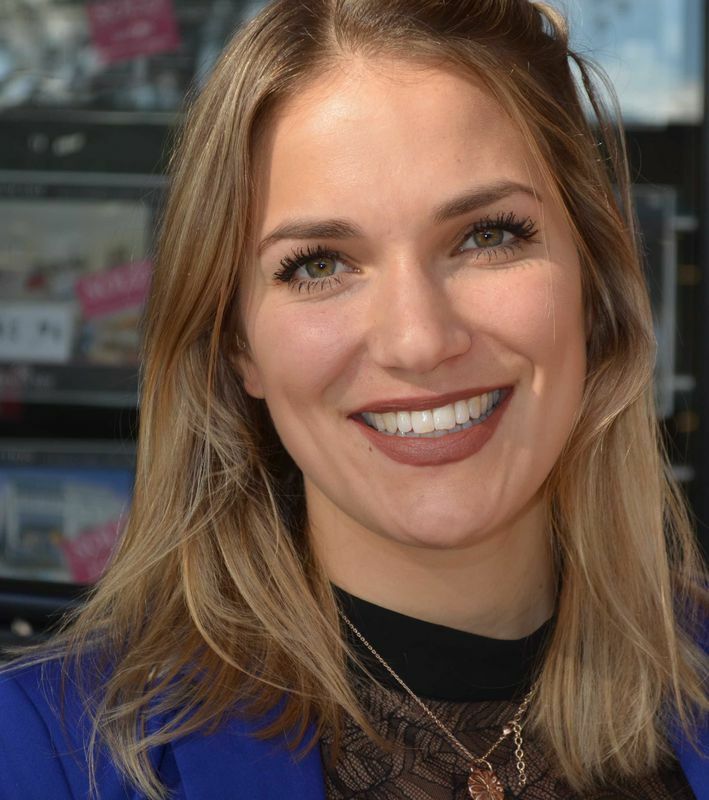 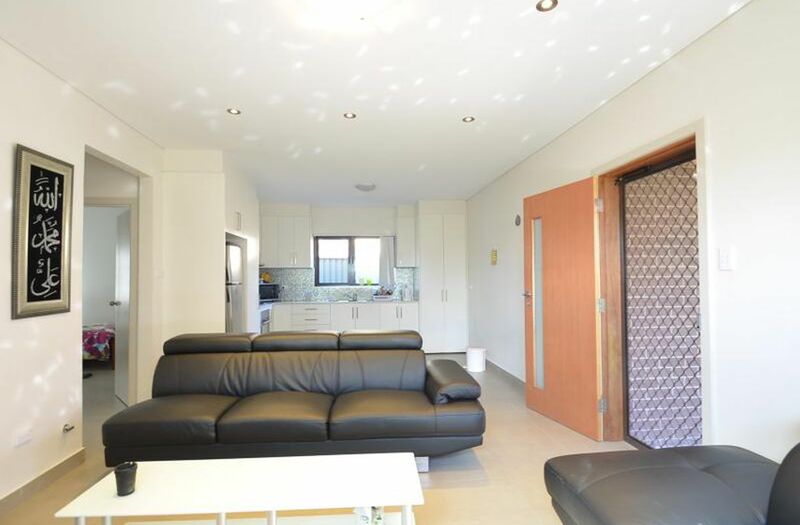 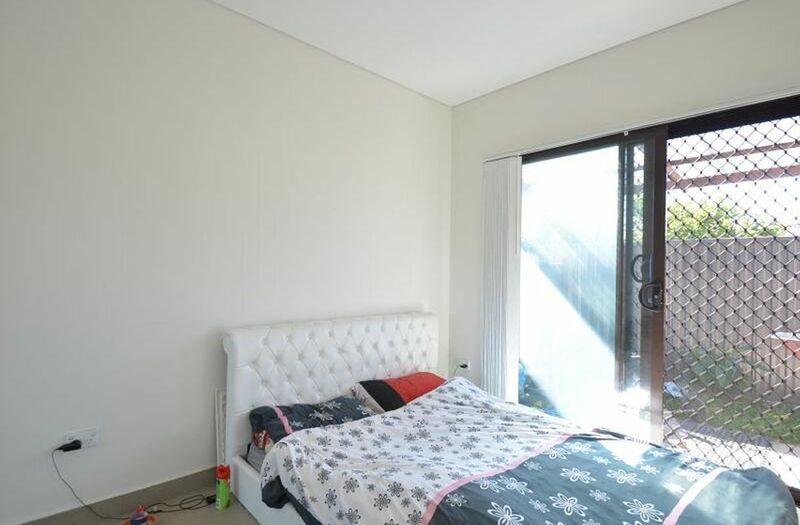 This spacious and 'near-new' 2 bedroom granny flat showcases contemporary finishes throughout and is situated in a walk-to-everything location. 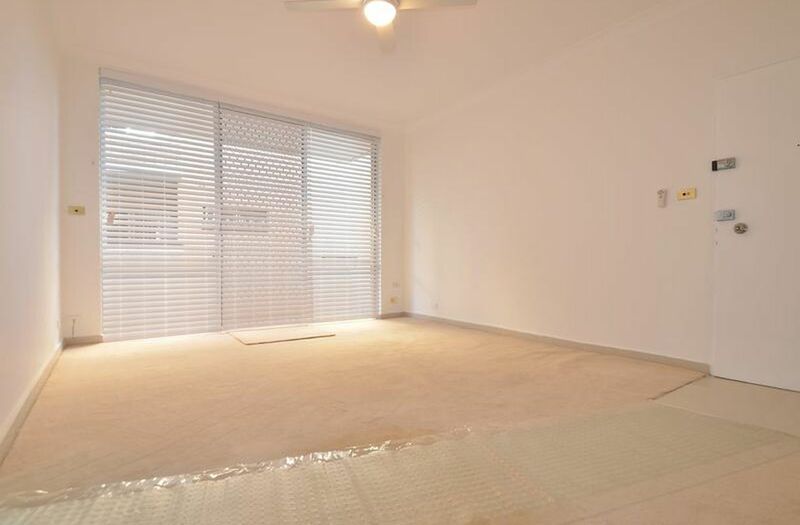 -Open plan living/dining area with tiled floors throughout. 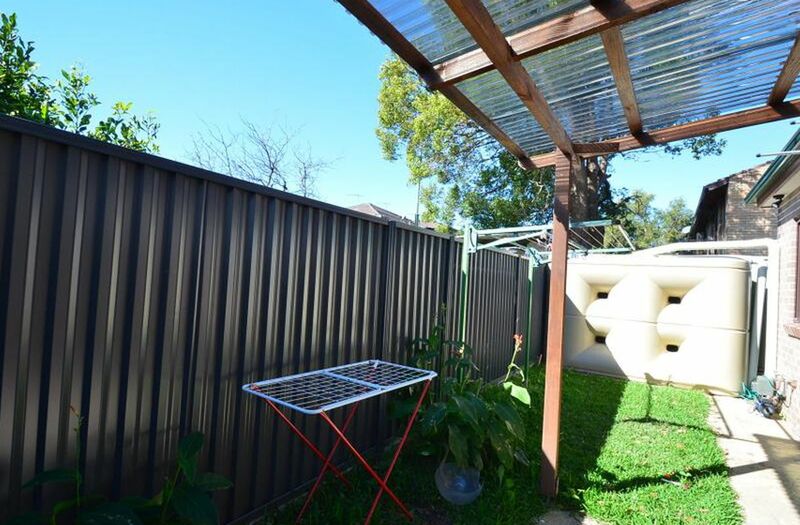 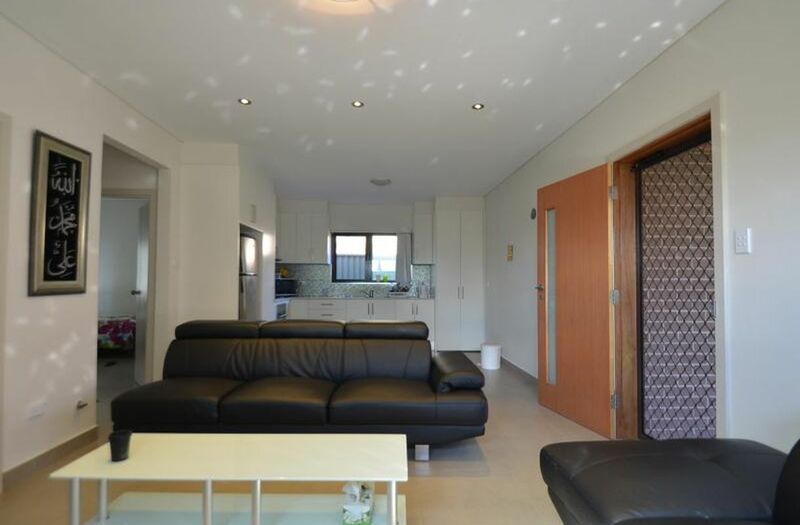 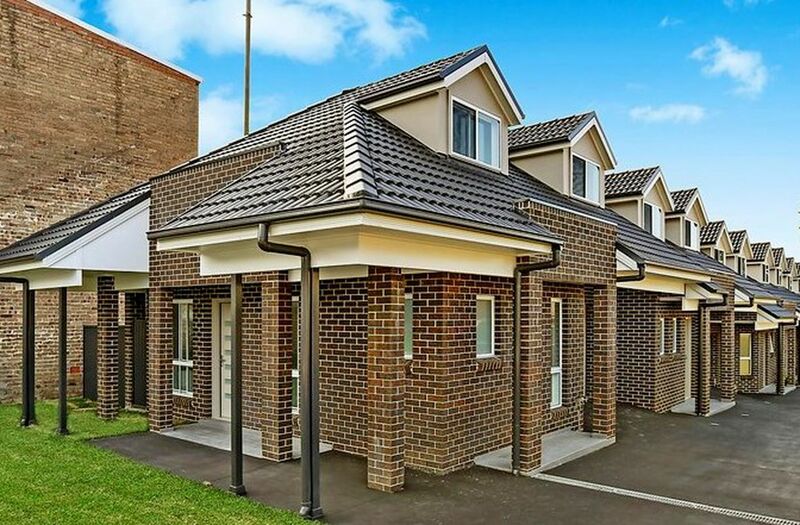 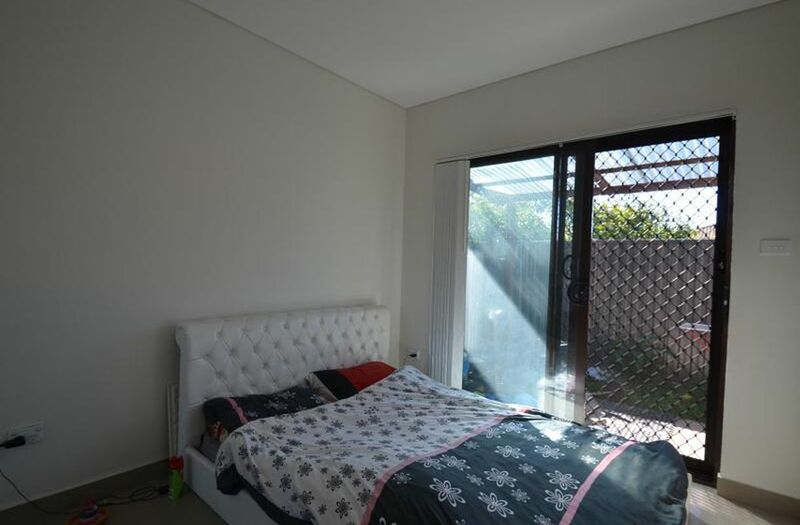 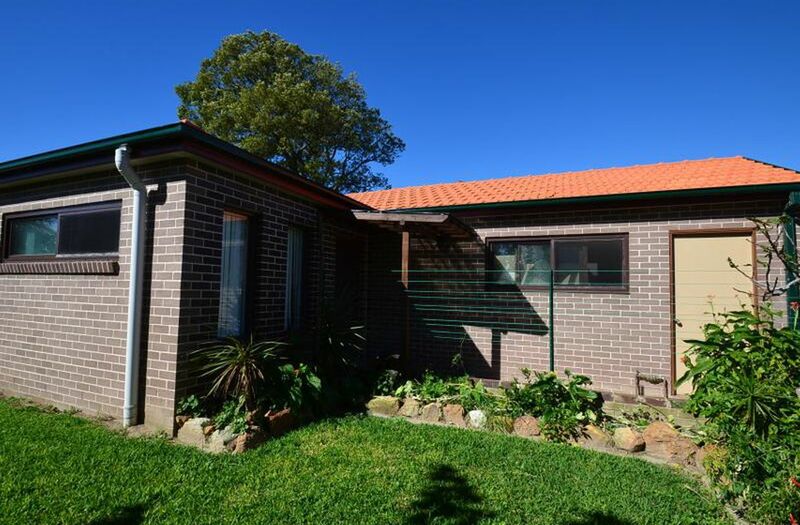 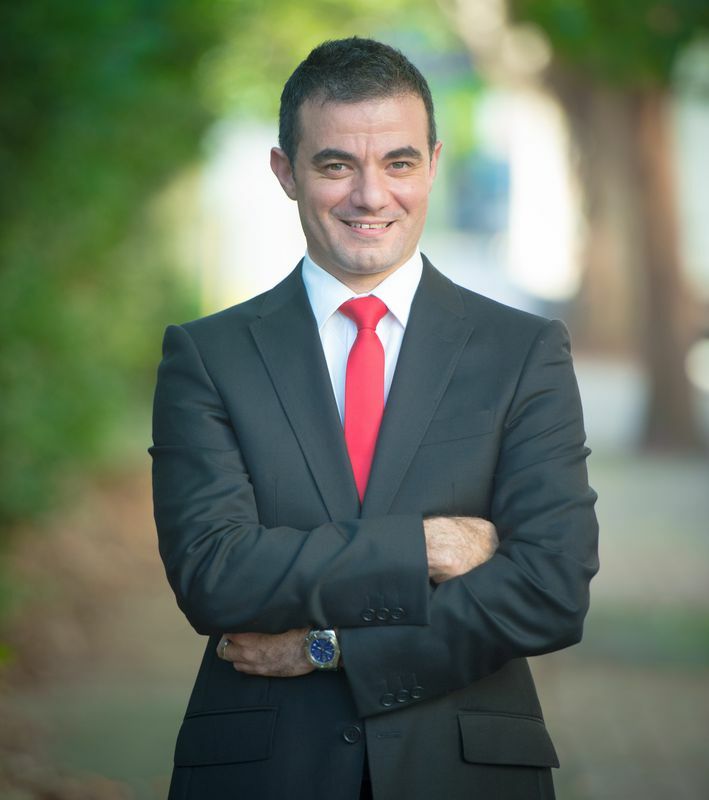 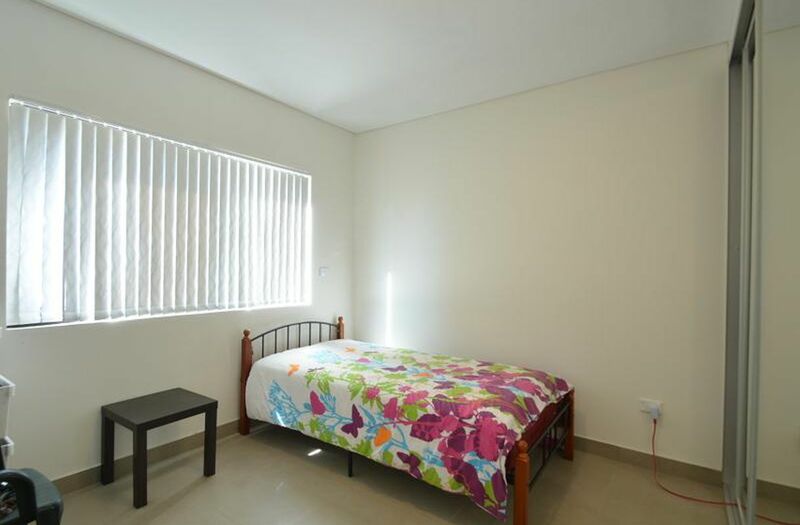 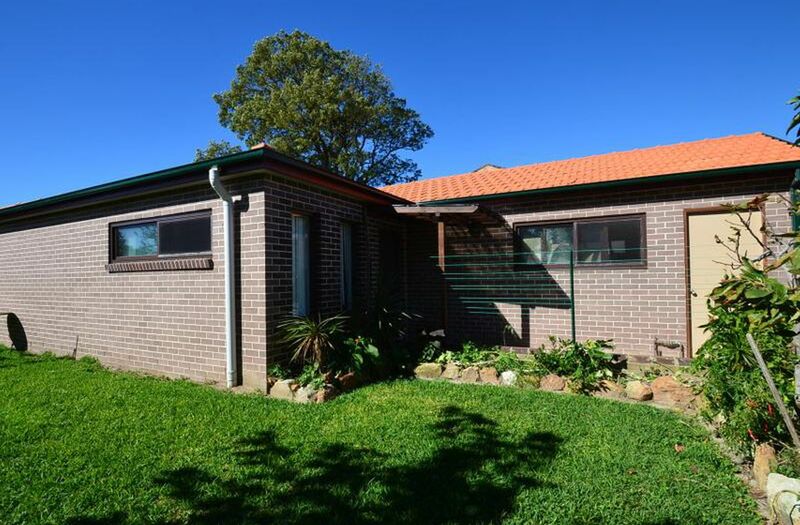 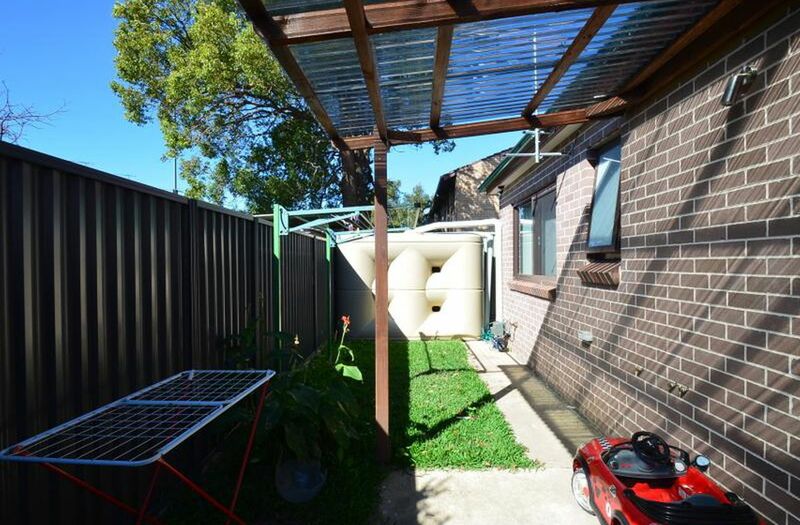 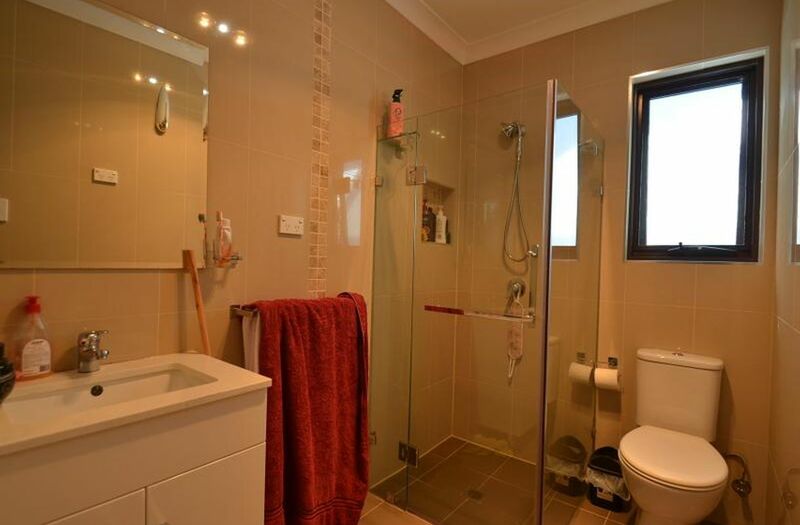 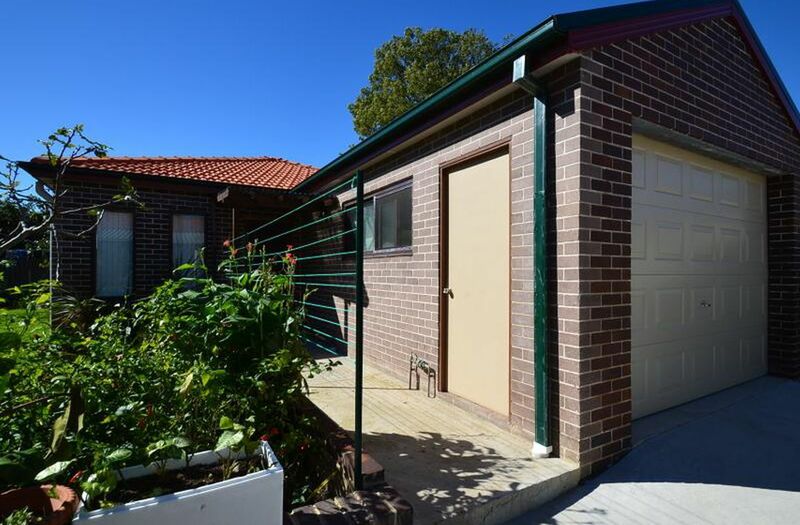 -4 min walk to Rockdale Station/Bus terminal & shops.